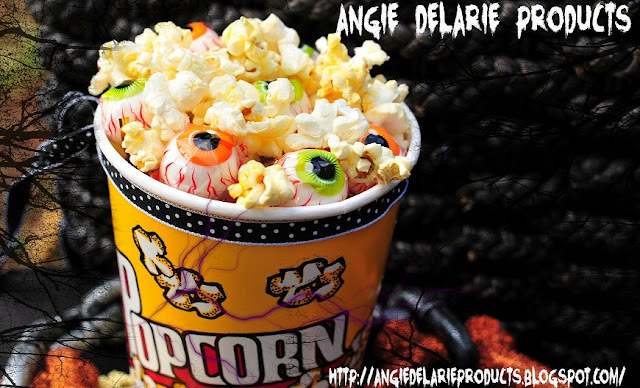 Angie Delarie: Day 2: Halloween Everyday by Angie Delarie! Day 2: Halloween Everyday by Angie Delarie! Come back tomorrow to see what I have made for Tuesday! Wow!!! Love the bag and popcorn idea!!! Looks great! 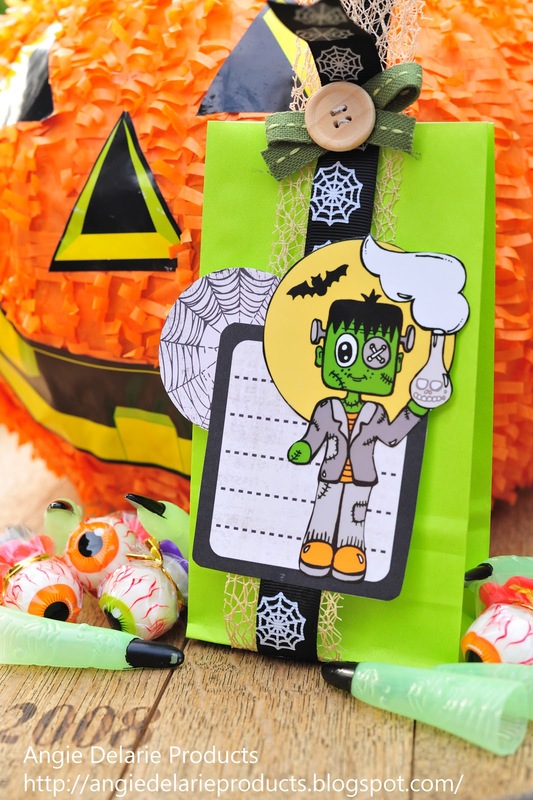 LOL super fab idea! 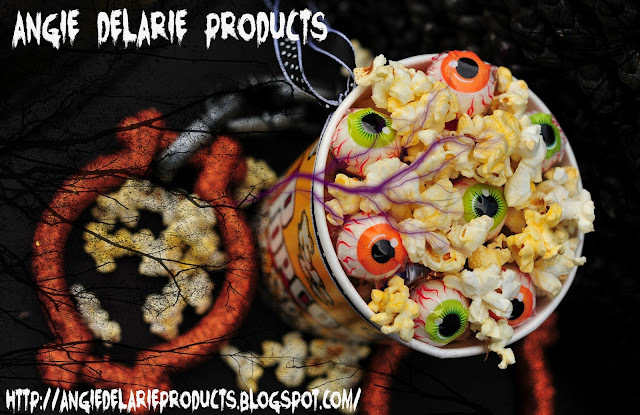 Love the eyeball popcorn! 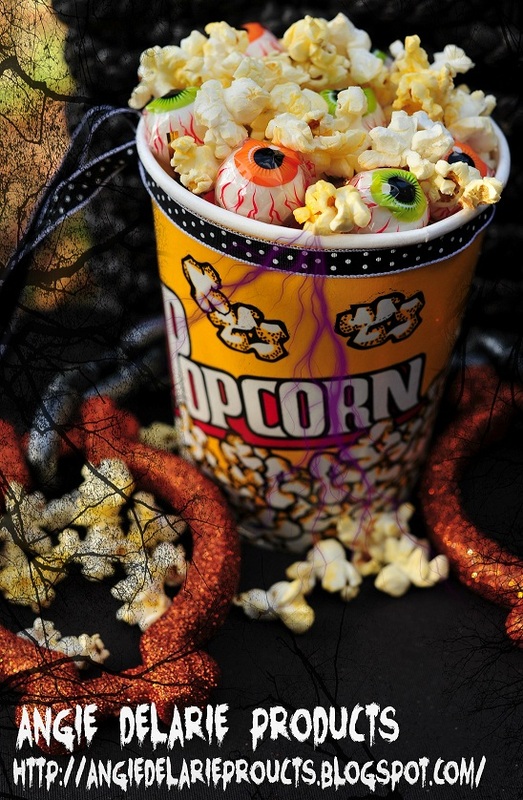 Thanks Girls stay tuned for today's halloween idea!